Glasgow, 19 October 2016. 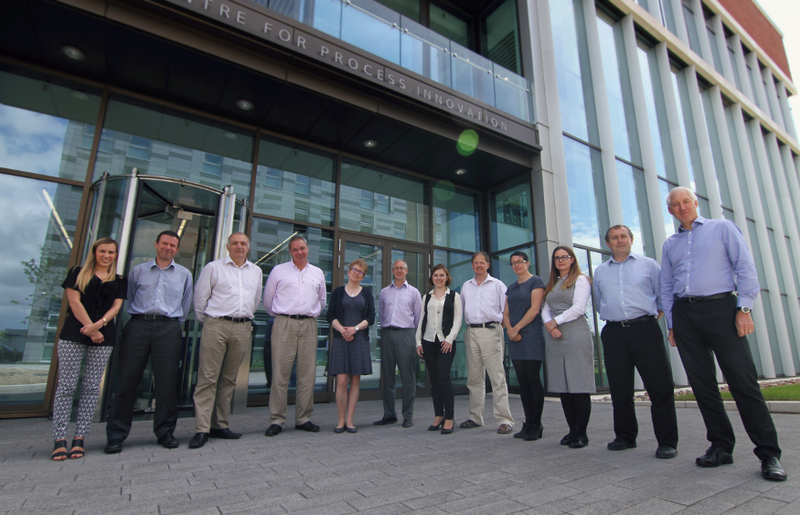 Five established R&D centres across the UK have today announced a new alliance, BioPilotsUK. This alliance will seek to position Britain as a global leader in biorefining technology development and bio-based product manufacture – two key elements of the bioeconomy. 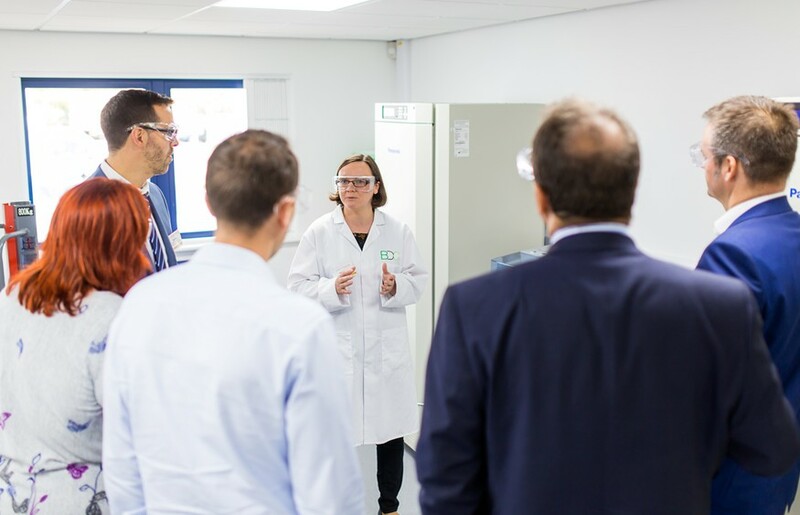 The founding centres are BEACON (Wales), the Biorenewables Development Centre (BDC – York), the Centre for Process Innovation (CPI – Redcar), IBioIC (Scotland) and The Biorefinery Centre (Norwich). “The five founding open-access centres have developed a wealth of experience in blending the right processes and technologies to translate bio-based innovations into commercial opportuni­ties for our clients and partners. We want this alliance to make that an even more effective experience and in particular to accelerate the creation and growth of more SMEs in this sector” explains, Frank Millar, Director of Operations at CPI. The Biorefinery Centre in Norwich, England, is located within the Institute of Food Research and has a Cambi™ Steam Explo­sion Pilot Plant and yeast screening and propagation facility. Some of the BioPilotsUK partners receive funding from the European Regional Development Fund.